Tired of conducting business at the local coffee shop or restaurant? 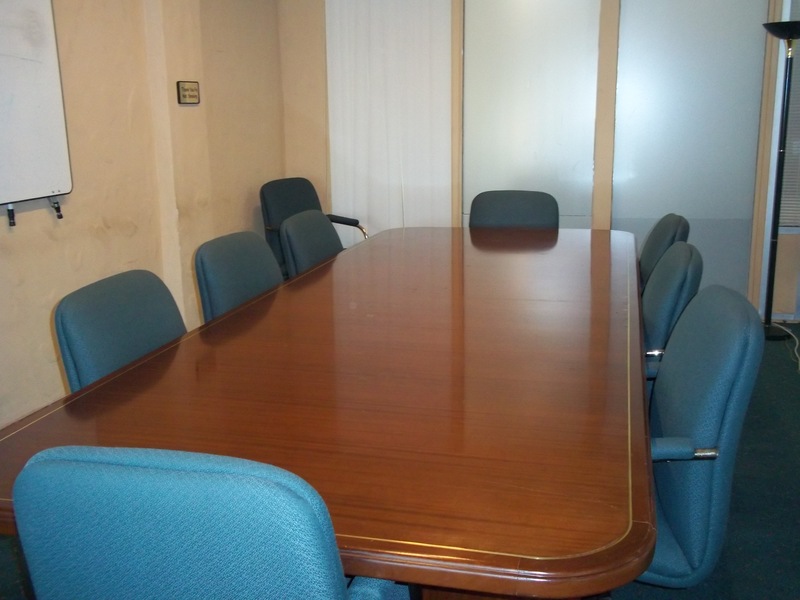 Our professional meeting rooms and on demand offices will provide you with a professional atmosphere and privacy during your negotiations and meetings. 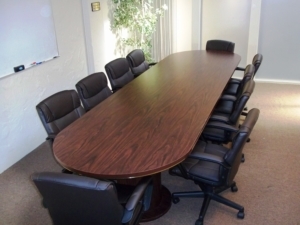 We also eliminate the distractions and interruptions of meeting in a public venue. 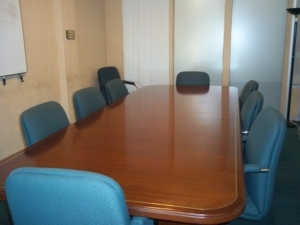 Various sized meeting rooms and on demand offices are available for your use. 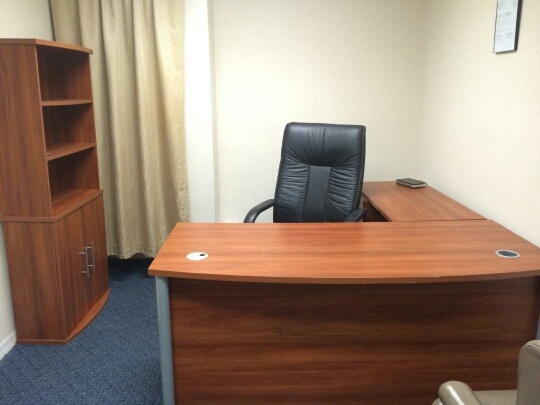 Our facilities are equipped with internet access, telephone and audio visual equipment. Reserve the time you need, one hour, one day, or one week. Call 407-677-3149 now to schedule your meeting or use our online calendar here. 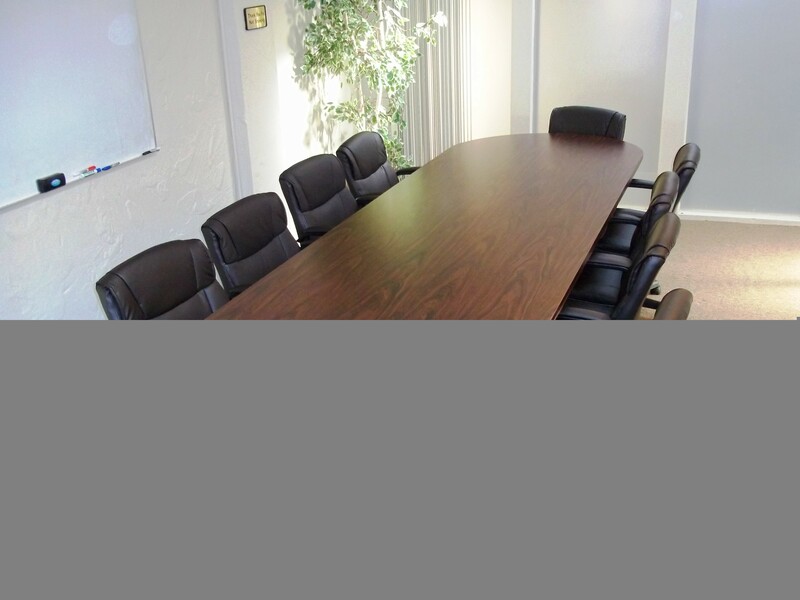 Crealde is Your Winter Park / Orlando Training, Meeting & Conference Room. Crealde Orlando’s training facility is located conveniently in Winter Park, FL, directly across from the Winter Park Memorial Hospital at the corner of Aloma Avenue and St. Andrews Blvd. The facility is within convenient walking distance of the Publix Grocery Store. 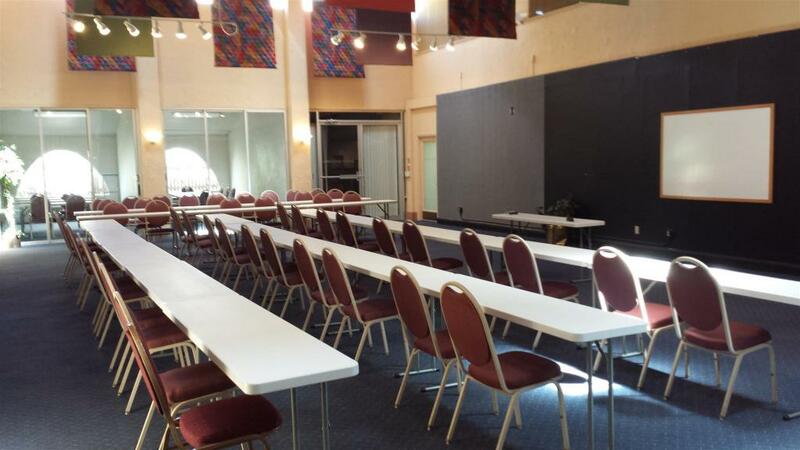 This 2,200 square foot training center has 2 classrooms, which can be used as computer labs or meeting rooms. 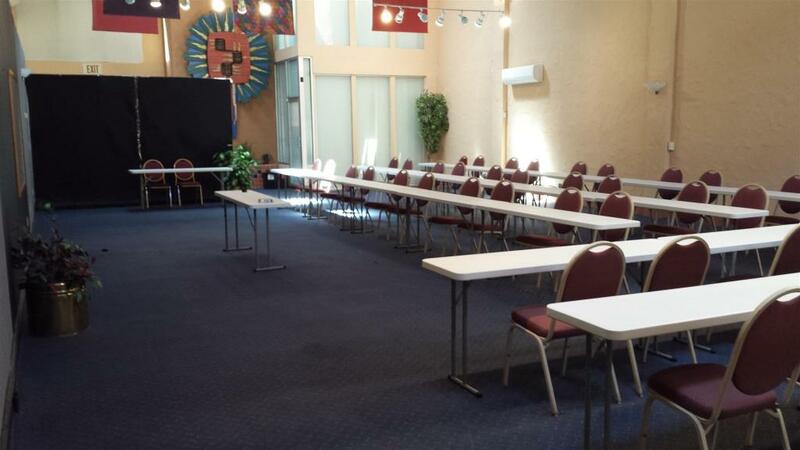 With close proximity to hotels and public transportation, our Orlando training center is the perfect location to host your next event. If you have questions about this facility, please contact Winter Park Office Center. As your room rental provider, we would be happy to give you more information about this location. If you have questions regarding your specific training event, like class schedules or registration, please contact your company’s training project manager.